Based in State College, PA (home to The Pennsylvania State University), EC Power designs and develops electrochemical energy systems such as rechargeable batteries and fuel cells for vehicle electrification, renewable energy storage, and power grid management. EC Power extensively performs R&D with clients in private industry, government, and academia. Our expertise is in the design, analysis, and diagnosis of the entire electrochemical device and the system in which it resides. Our fundamental understanding from the nano-scale materials level to the entire system level has led to the development of our proprietary technologies and design tools which allow us to build, diagnose, and optimize advanced batteries, fuel cells, and energy storage systems. We bridge the gap from concept to successful commercial products through establishing global partnerships. 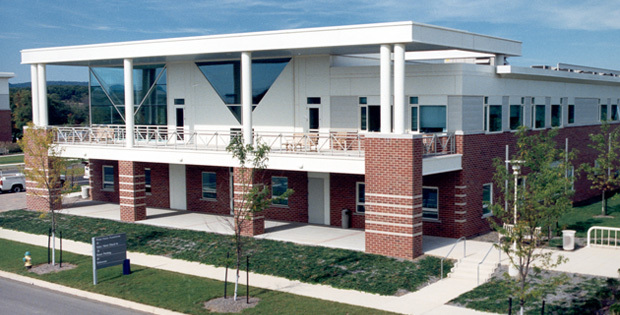 EC Power enjoys a close working relationship with researchers at Penn State University. 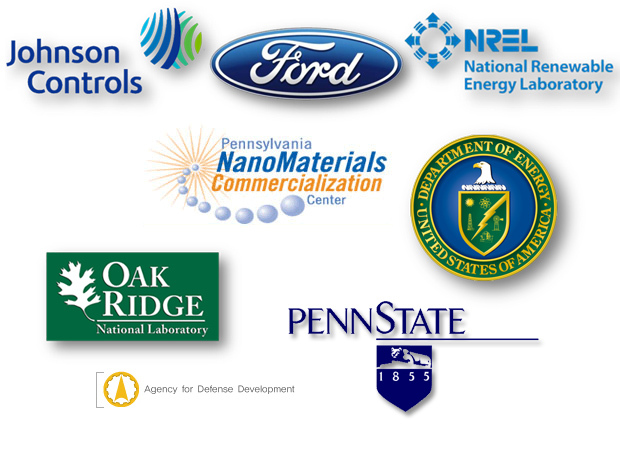 We currently have several joint projects with faculty and staff at the Penn State Electrochemical Engine Center (ECEC), Energy Nanostructure Lab (e-nano), and Battery and Energy Storage Technology (BEST) center. Through this relationship, we work as a team with, and lease facilities and equipment from, the University, enabling a wide range of technical services. This allows us to work seamlessly with customers for technology development and consulting needs. For a listing of the ECEC (mtrl1.mne.psu.edu), e-nano (www.mne.psu.edu/dwang), and Materials Research Institute (MRI) (www.mri.psu.edu) facilities, please refer to the Penn State websites. EC Power also maintains a prototyping facility of lithium-ion batteries in Philipsburg, PA.